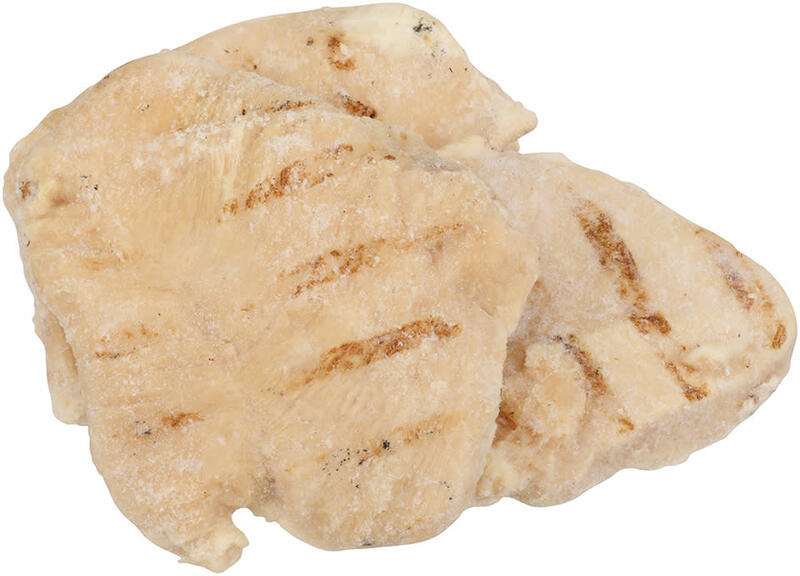 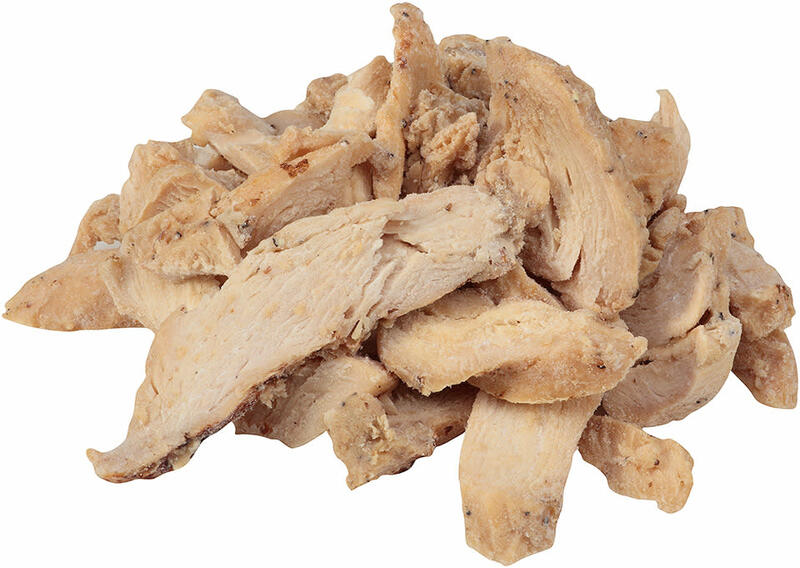 Tyson® Fully Cooked Homestyle Chicken Breast Filets are made with no antibiotics ever and are flavorful from delivery to plate. 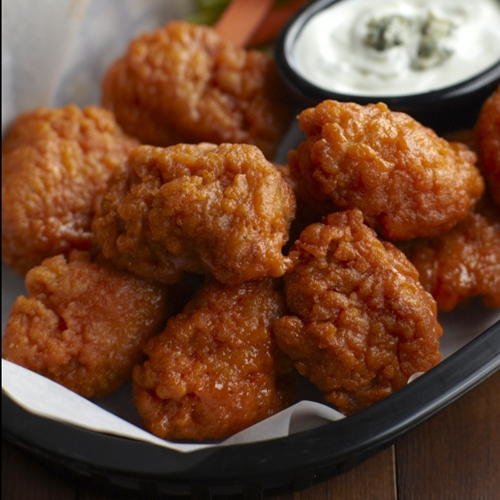 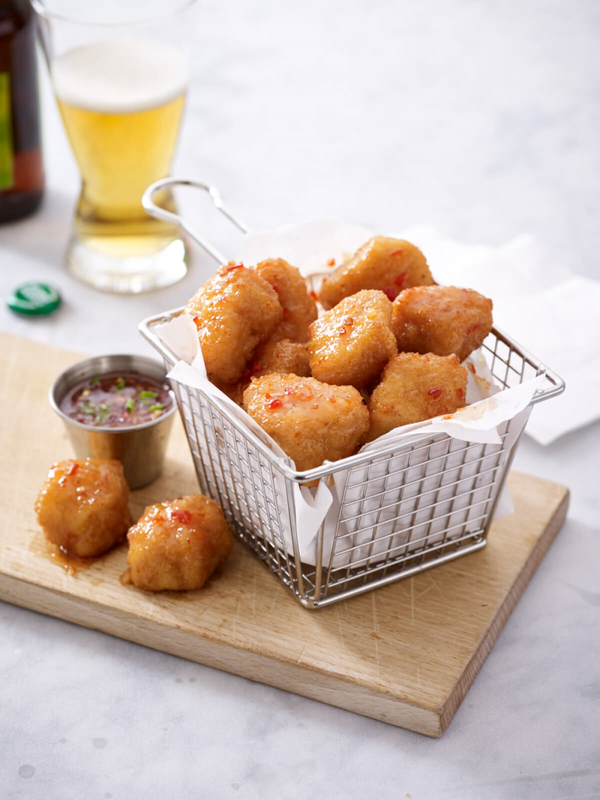 Tyson® Fully Cooked Homestyle Select Cut Boneless Wings are made with no antibiotics ever and are flavorful from delivery to plate. 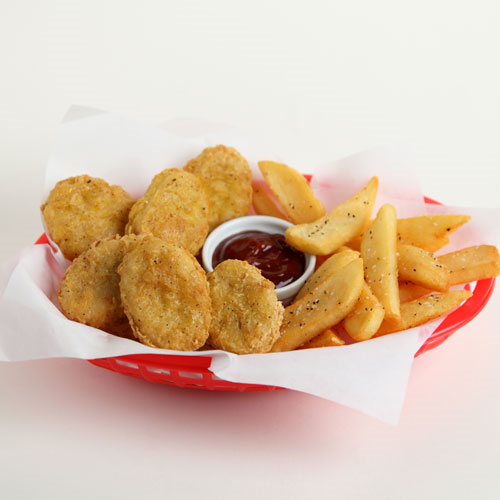 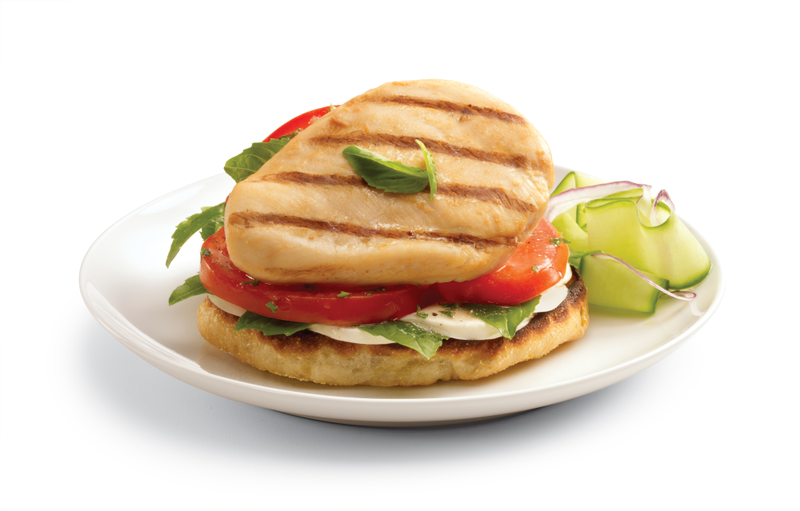 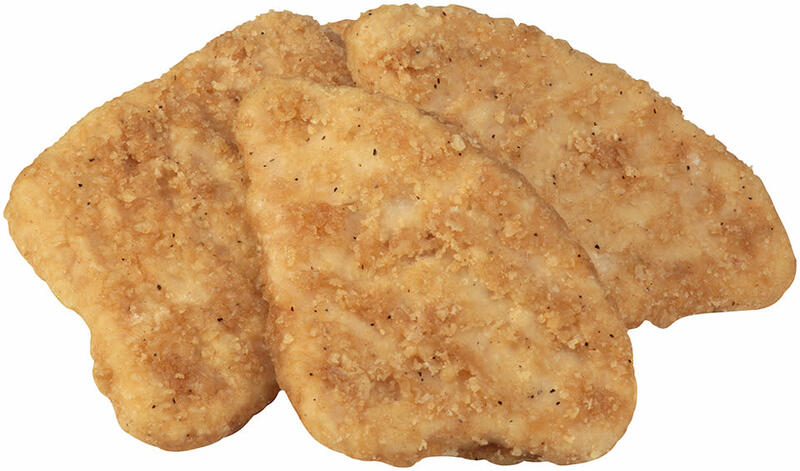 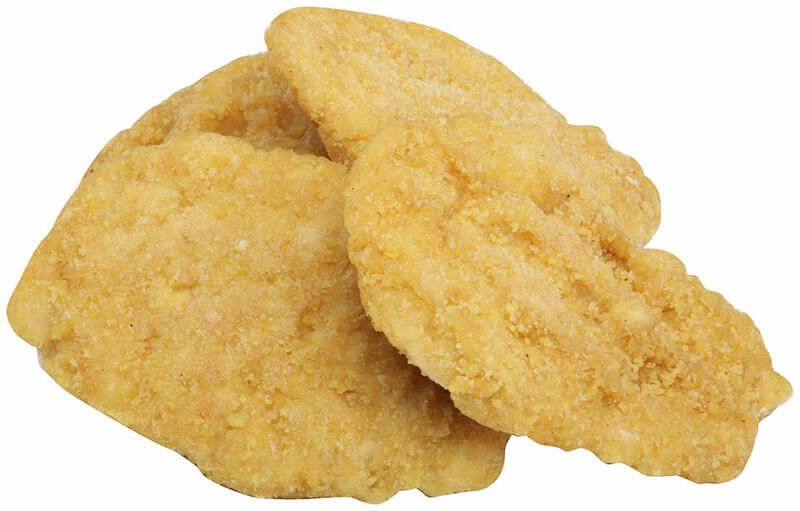 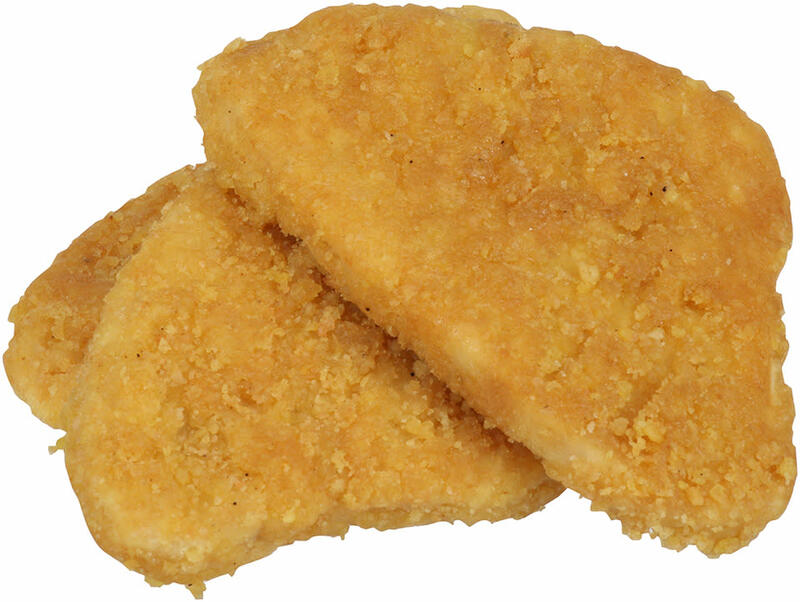 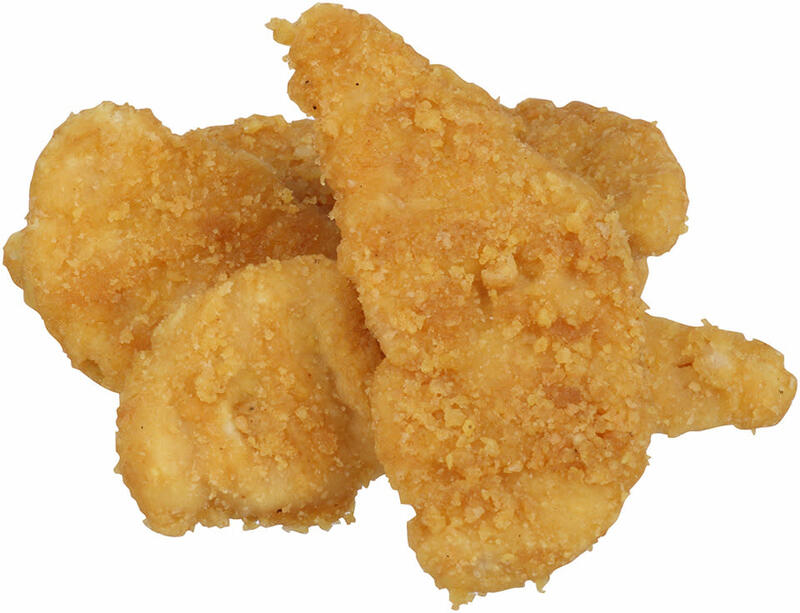 Tyson® Uncooked Crispy Chicken Breast Patties are made with no antibiotics ever and are crispy from delivery to plate. 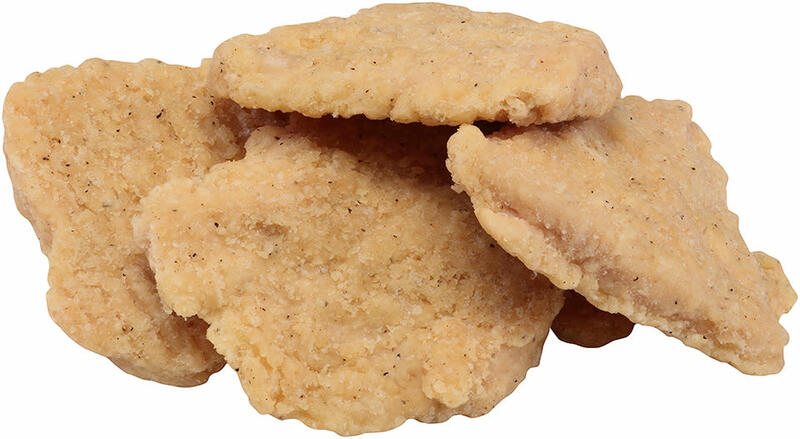 Open the door to dozens of quick, delicious chicken selections with Tyson Pride® Uncooked Golden Crispy Chicken Breast Filets. 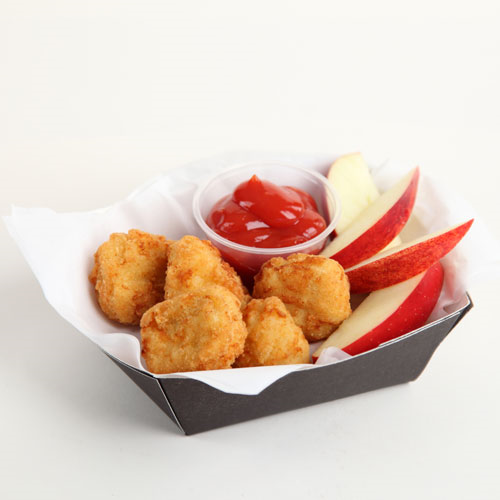 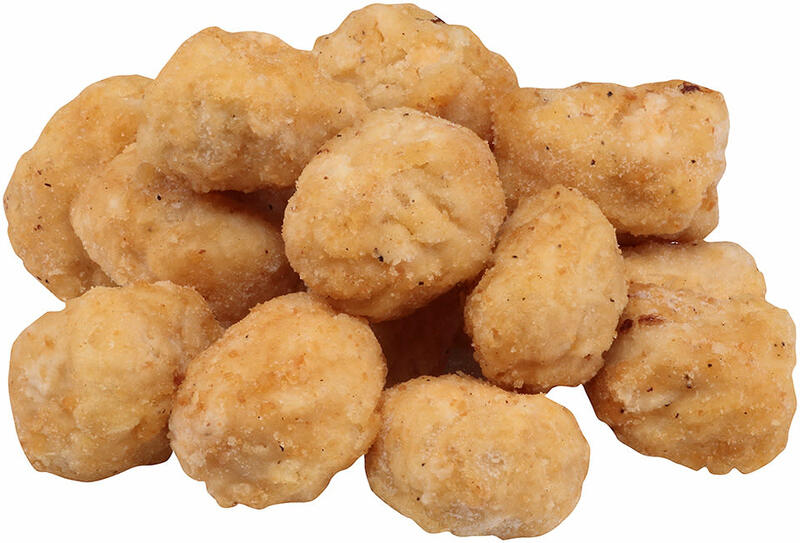 Tyson® Fully Cooked Homestyle Chicken Breast Filet Fritters are made with no antibiotics ever and are flavorful from delivery to plate. 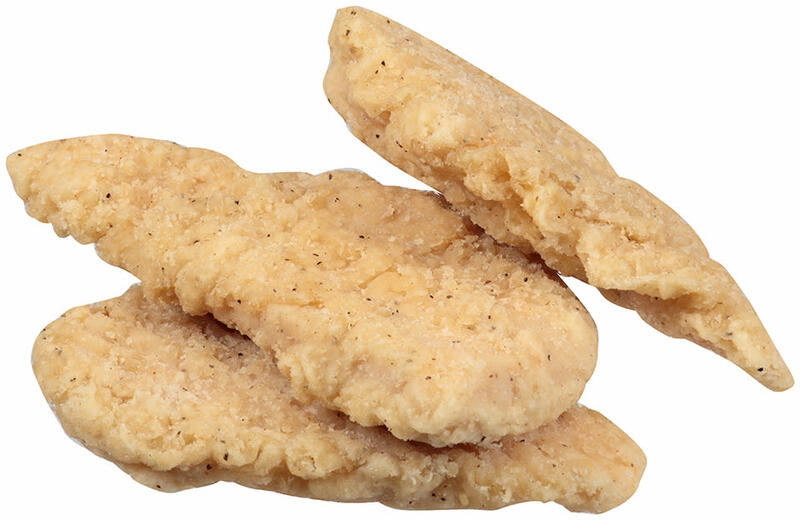 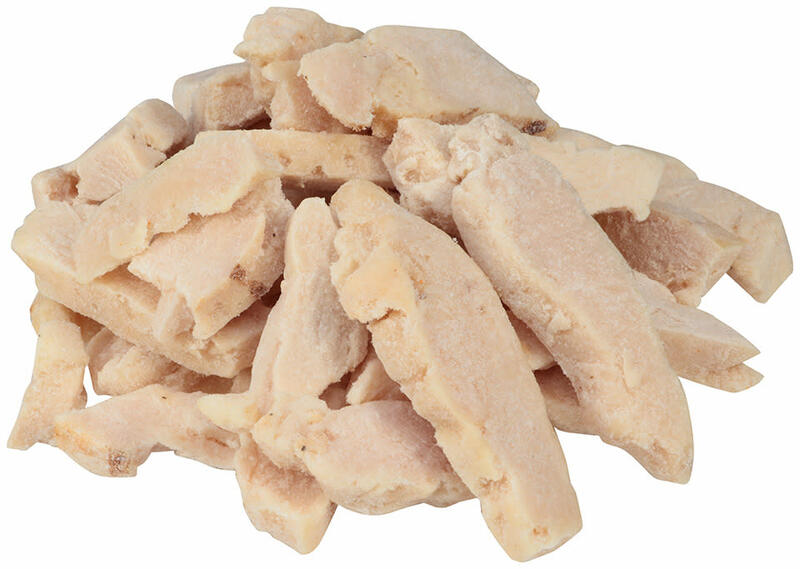 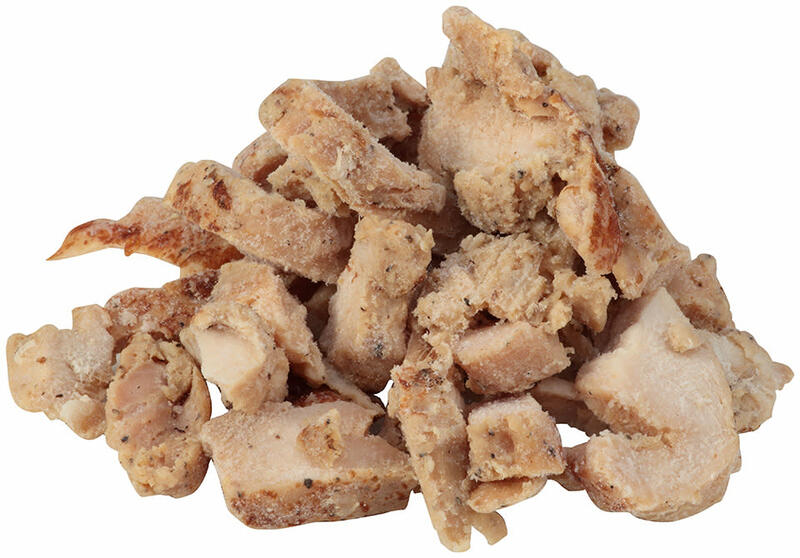 Open the door to dozens of quick, delicious chicken selections with Tyson Pride® Uncooked Hot N' Spicy Chicken Breast Filets. 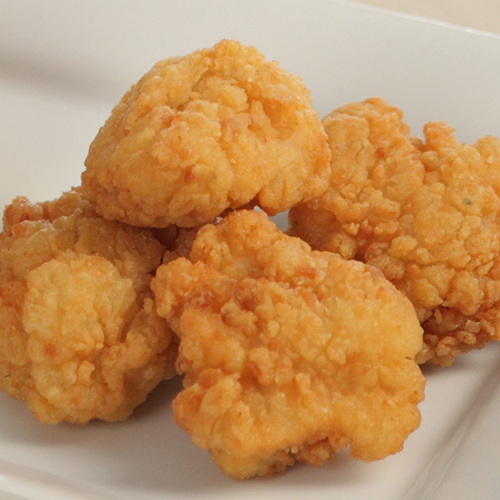 Tyson® Fully Cooked Hot 'N Spicy Breast Filet Fritters are made with no antibiotics ever and are flavorful from delivery to plate. 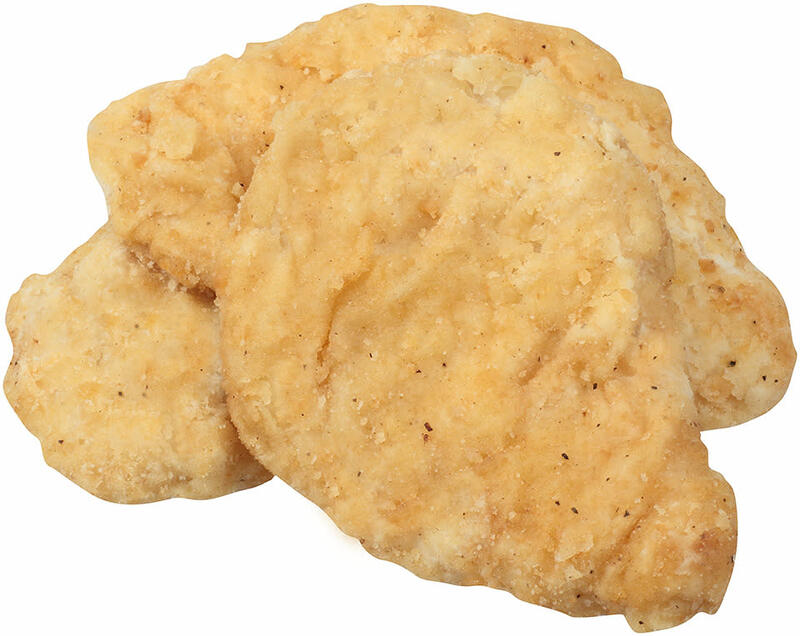 Tyson® Uncooked Homestyle Chicken Breast Filet Fritters are made with no antibiotics ever and are flavorful from delivery to plate. 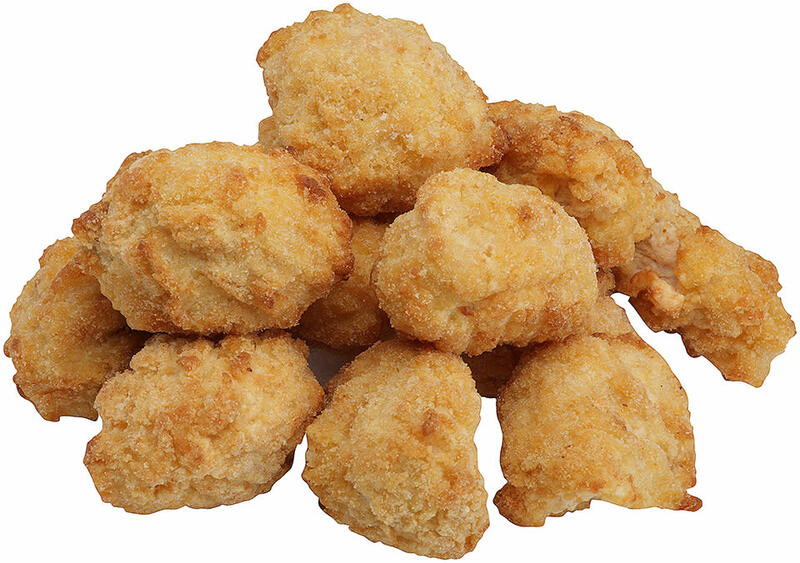 Tyson® Fully Cooked Golden Crispy Chicken Breast Filet Fritters are made with no antibiotics ever and are flavorful from delivery to plate. 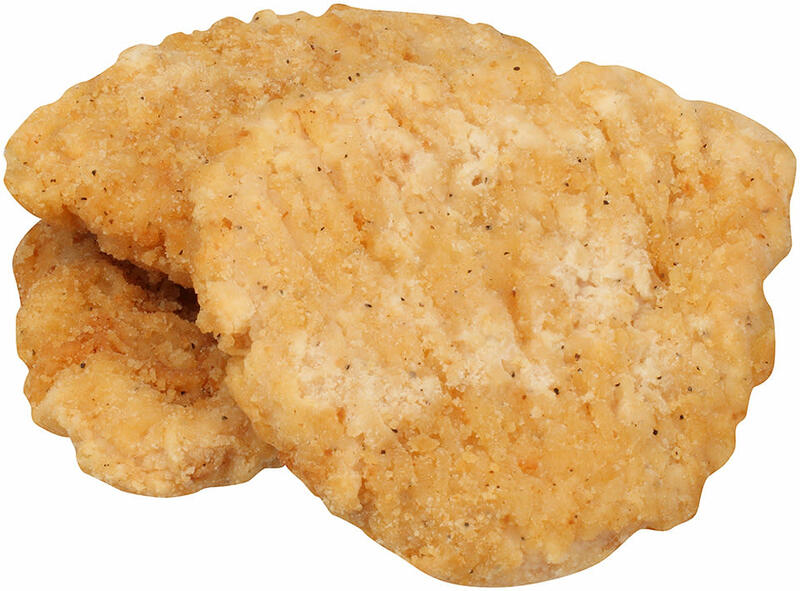 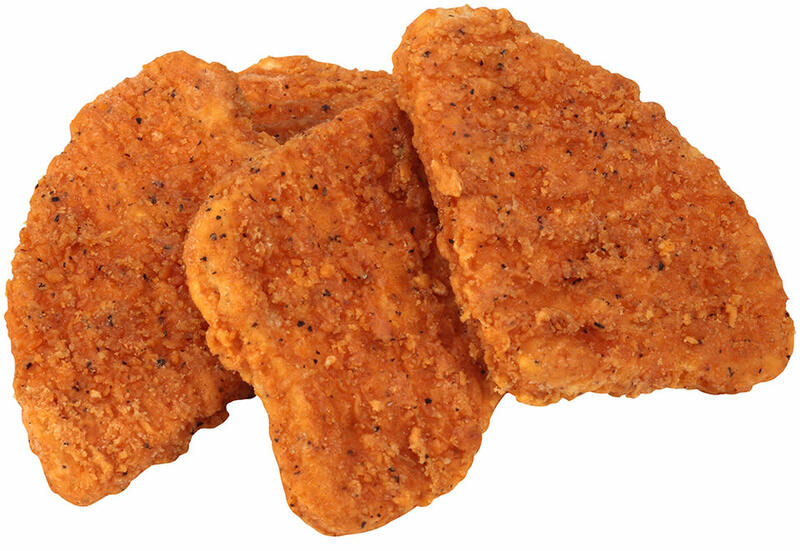 Tyson® Uncooked Hot 'N Spicy Breast Filet Fritters are made with no antibiotics ever and are flavorful from delivery to plate. 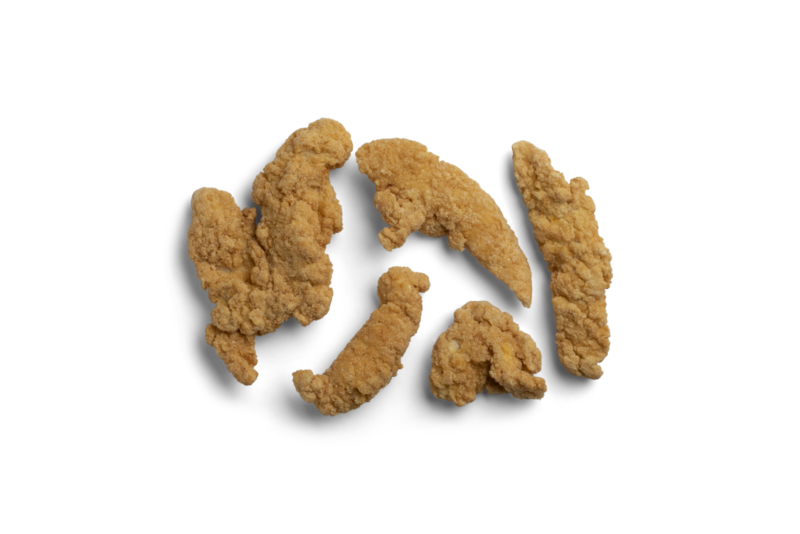 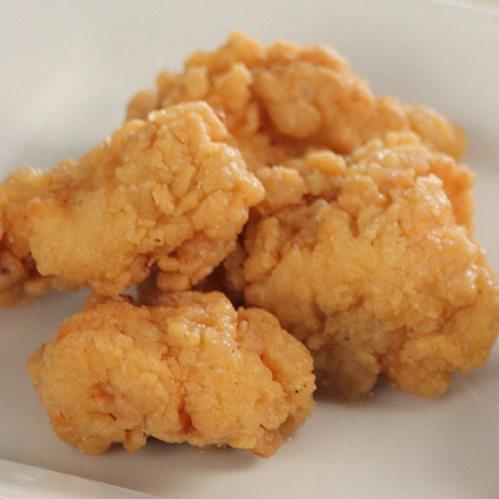 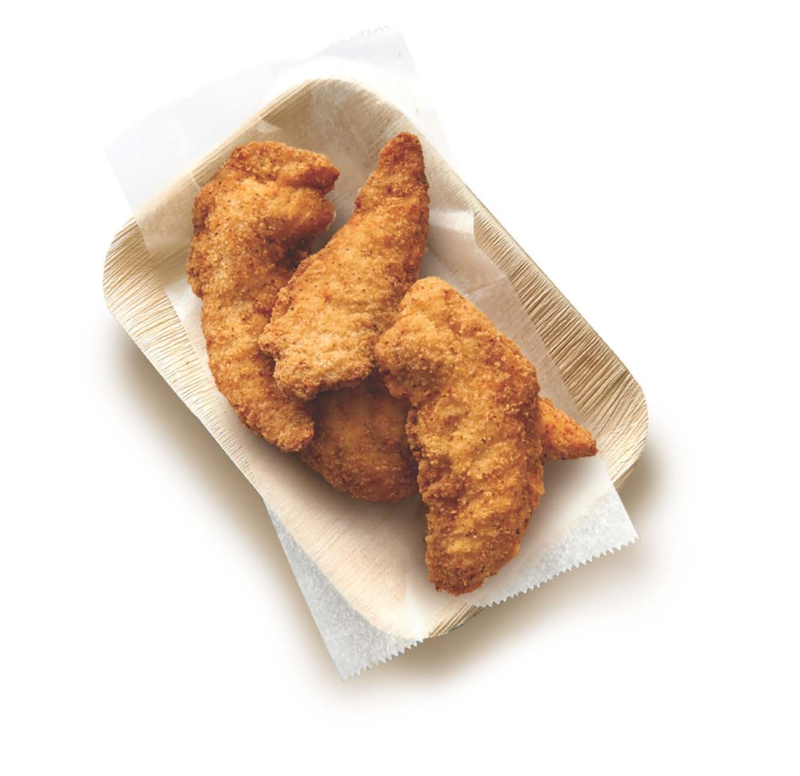 Premium, whole-muscle boneless wings. 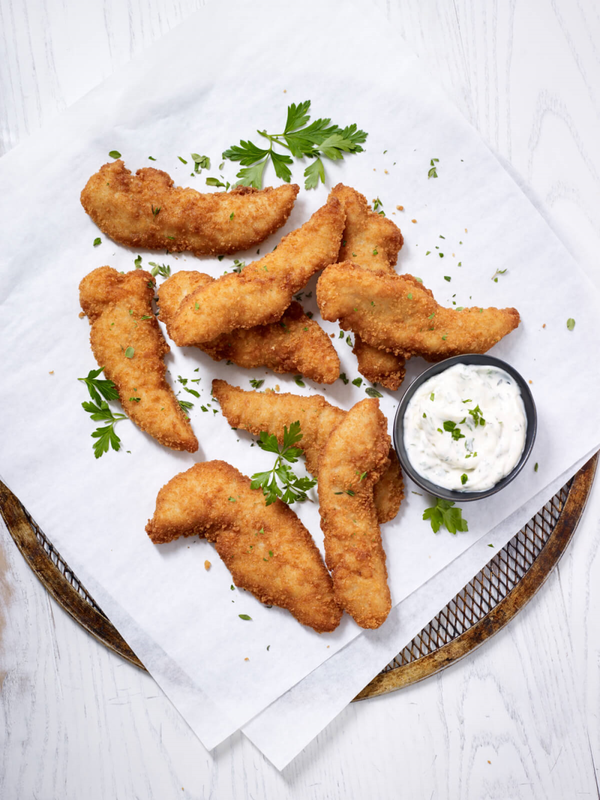 Our most-popular, homestyle flour-based breading, seasoned with white and black pepper and a touch of garlic, with an authentic hand-dredged, made-from-scratch appearance. 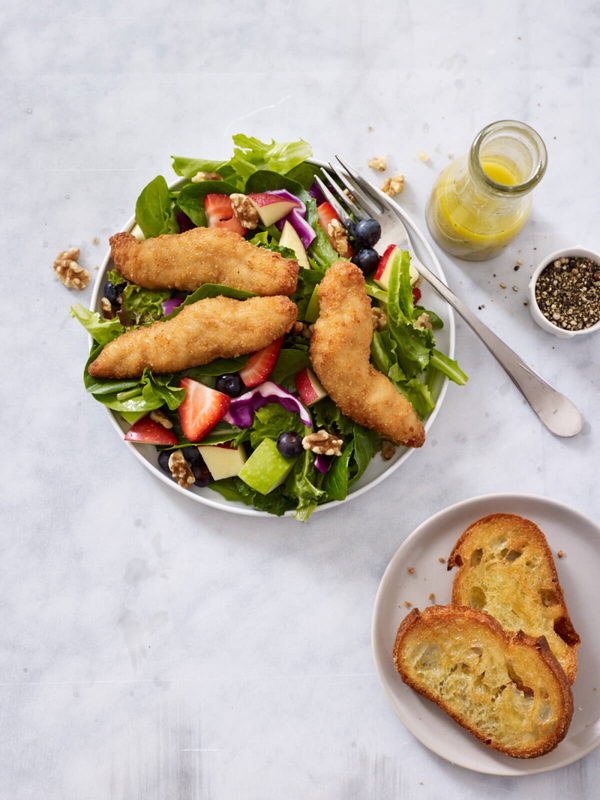 Tyson® Fully Cooked Golden Crispy Chicken Breast Filets are made with no antibiotics ever and are flavorful from delivery to plate. 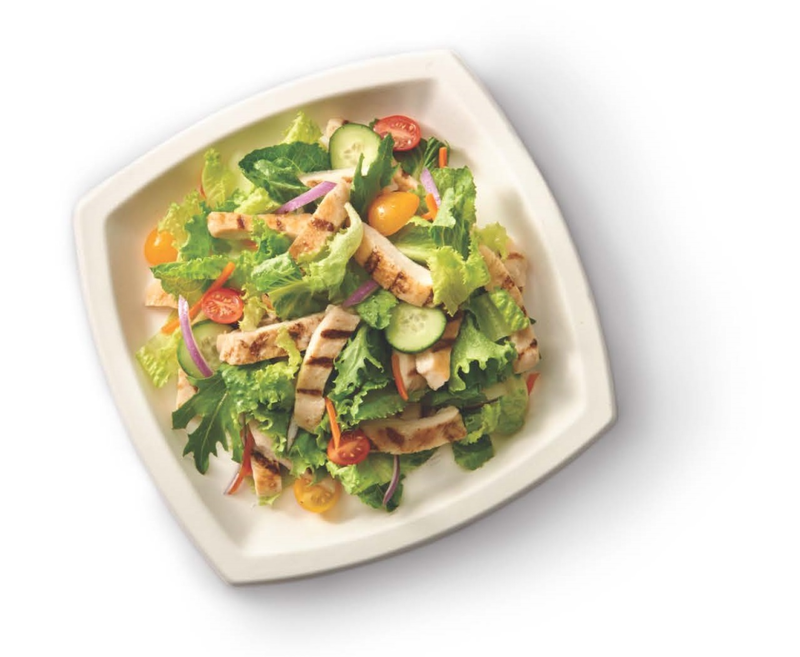 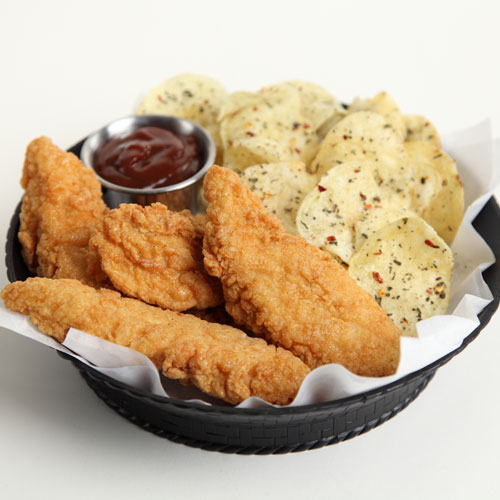 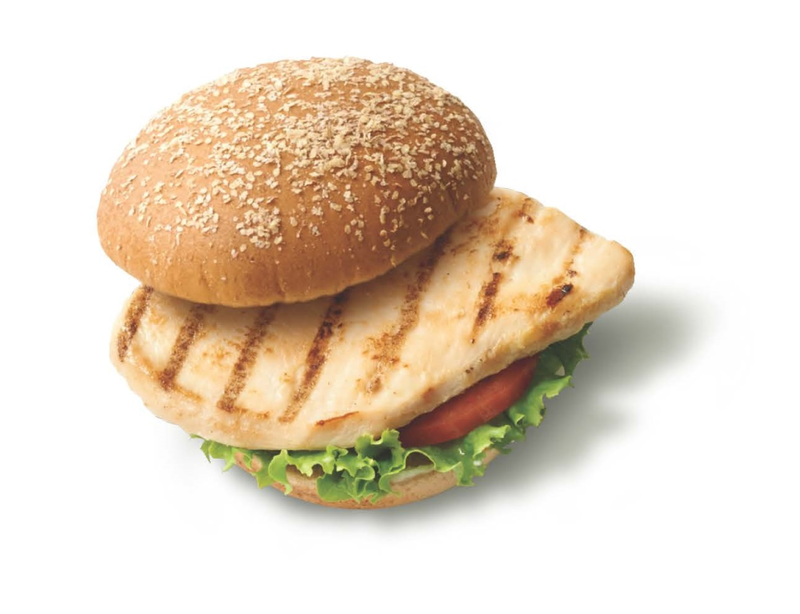 Better prices - save up to 20% on comparable chicken products you currently menu. 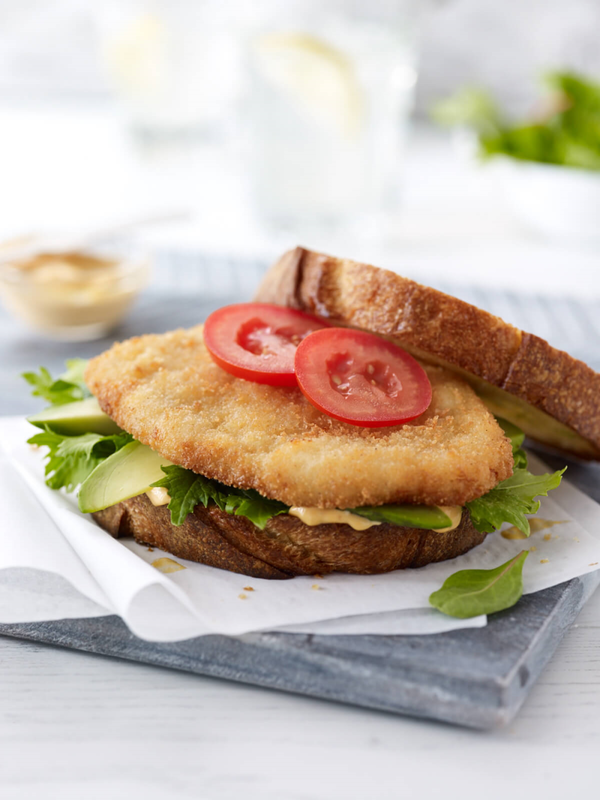 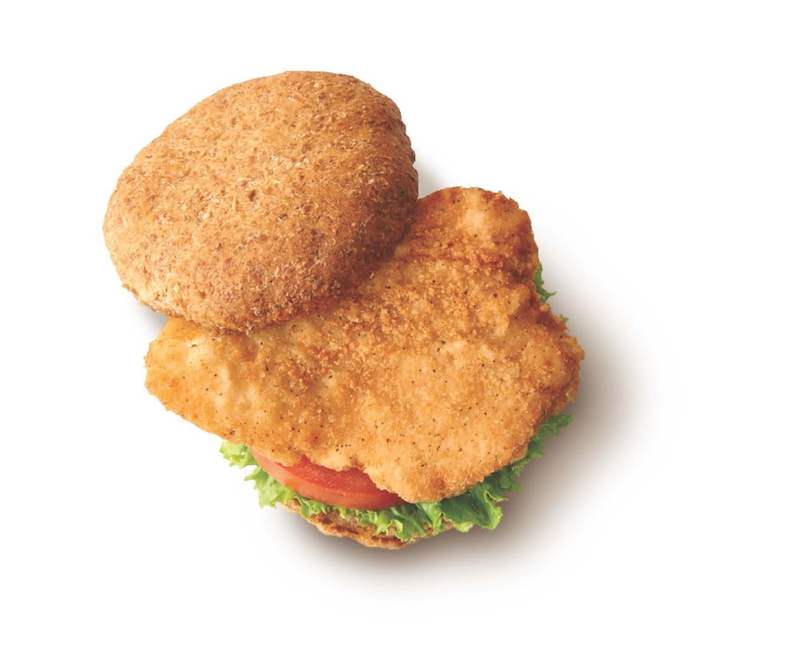 Better flavor - fine-tuned to deliver the perfect balance of breading to chicken, the right texture, and the perfect color. 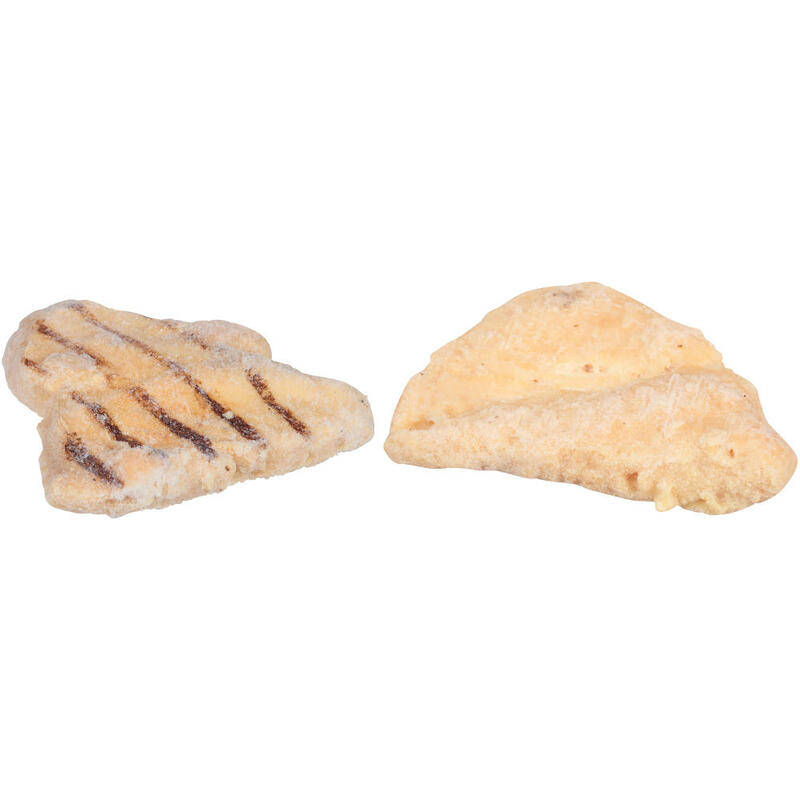 Tyson® Fully Cooked Hot N' Spicy Chicken Breast Filets are made with no antibiotics ever and are flavorful from delivery to plate.